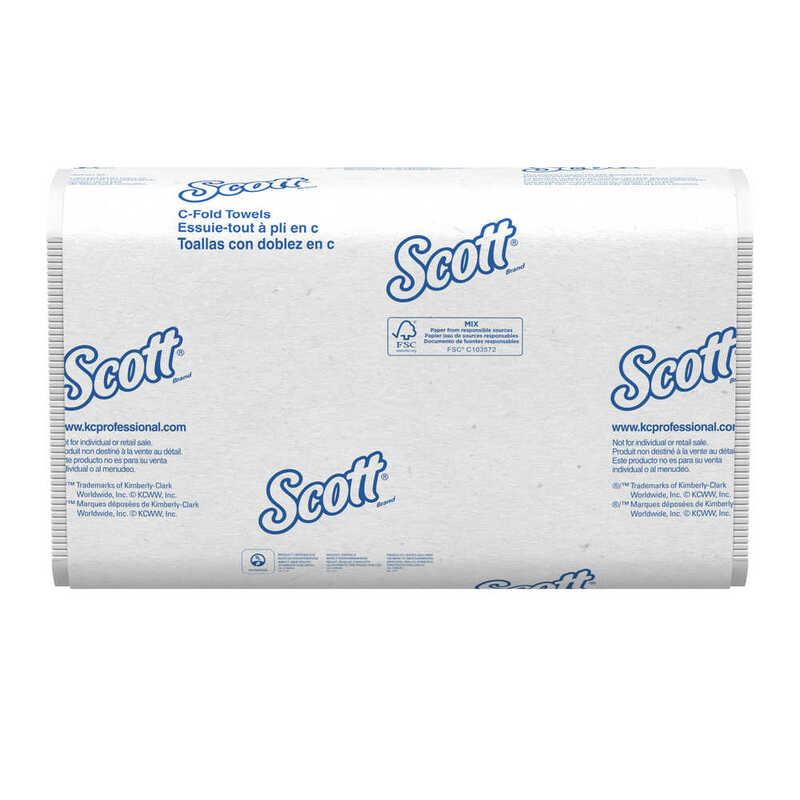 Scott Essential provides reliable balance of efficiency, performance and value. 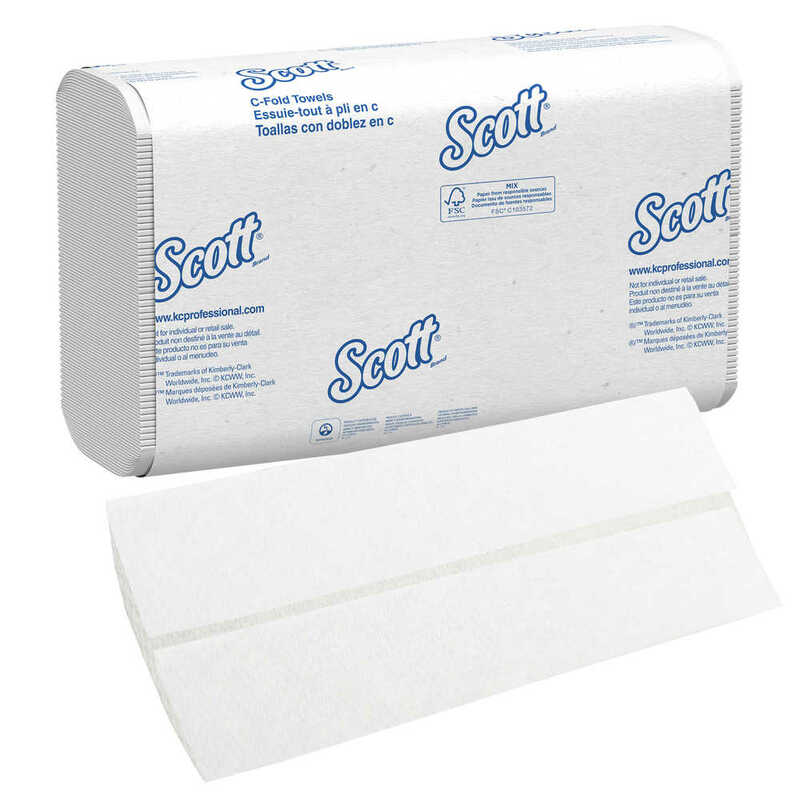 When you’re looking for a reliable paper towel for your business – in a kitchen, office or restroom – Scott Essential C Fold Paper Towels with 100% Recycled Fiber are a great choice. 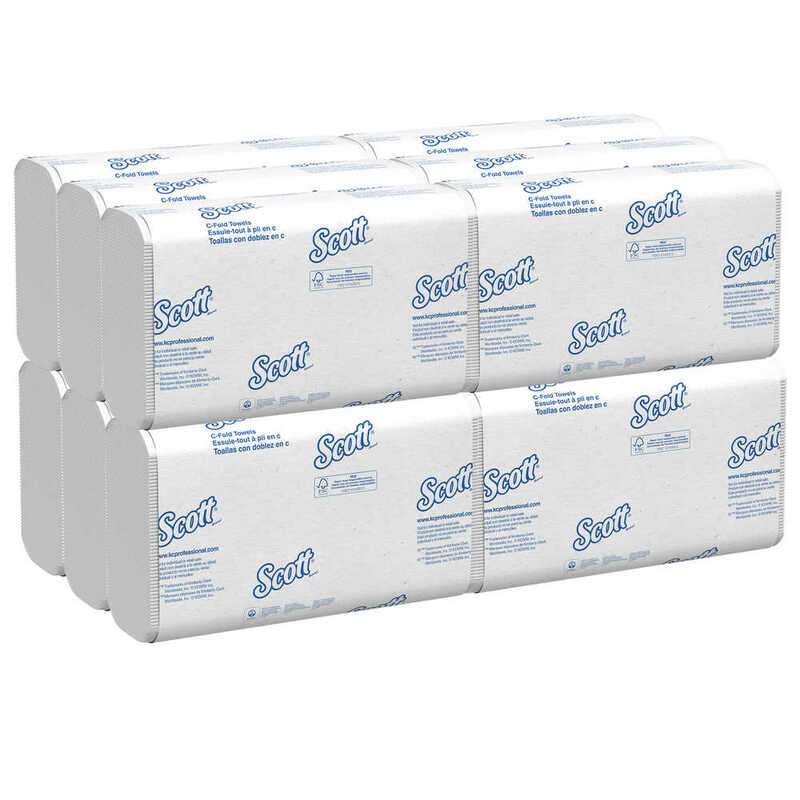 Even though they’re economical, they are packed with innovations that help keep your commercial and business restrooms efficient. 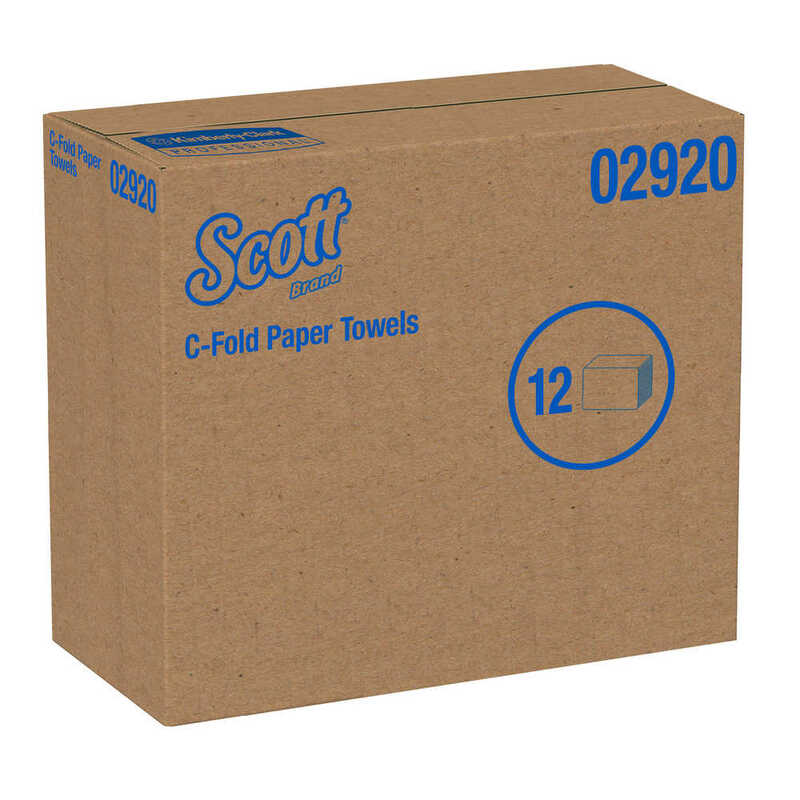 The Cfold design is made especially for smart stacking and unfolding. 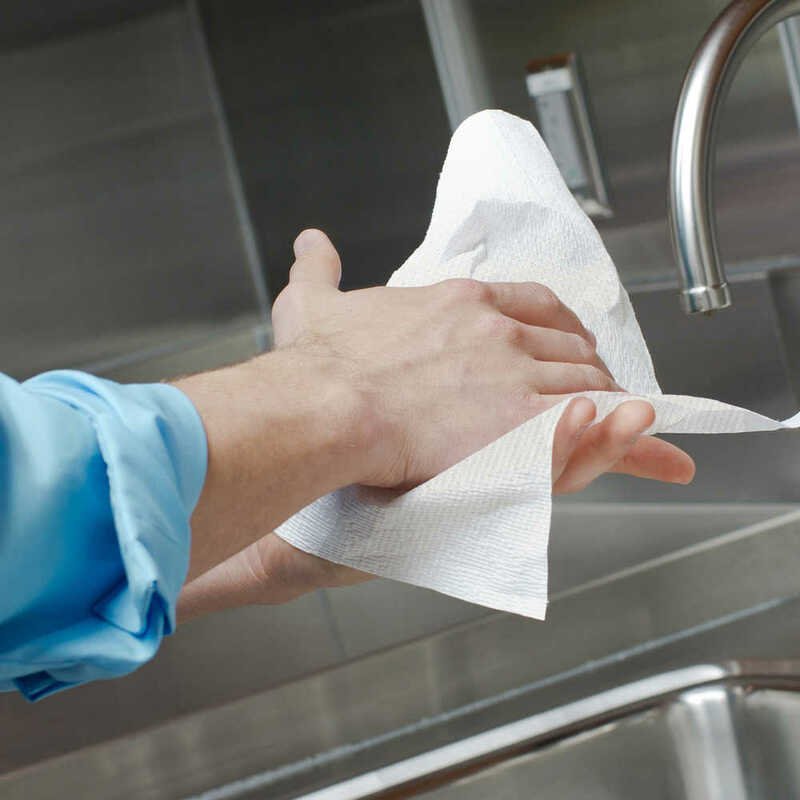 In fact, one of the c fold towels can typically get a drying job done. 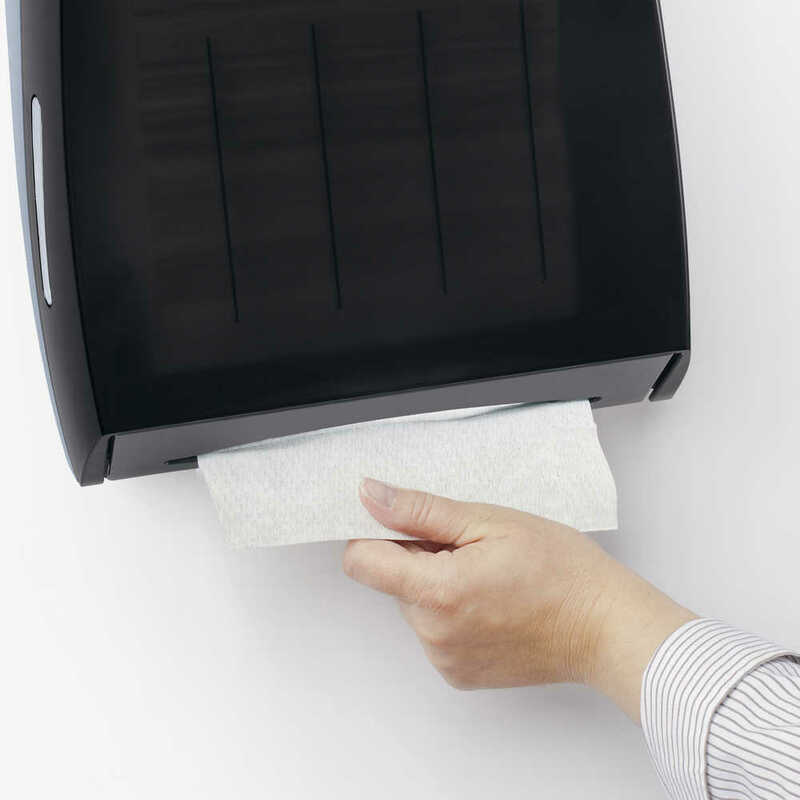 The unfolded towel measures 10.1 inches wide x 13.2 inches long, and is compatible with most universal multi-fold and C-fold dispensers (sold separately). They are cleverly made with 100% recycled fiber, so you can feel good about choosing them for your team. You’ll want to buy them in bulk so you won’t risk running out!